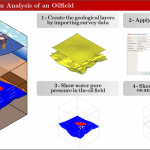 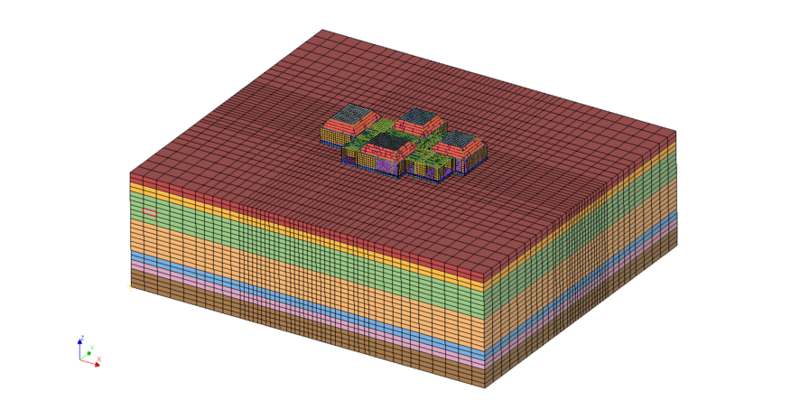 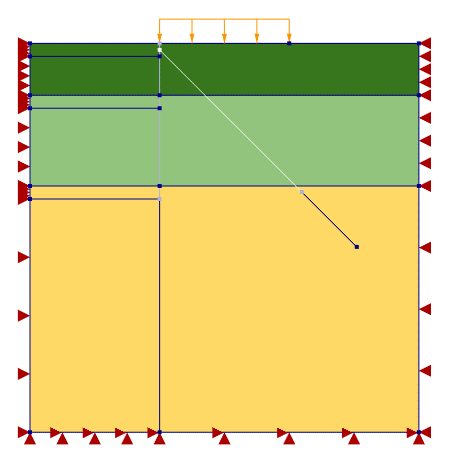 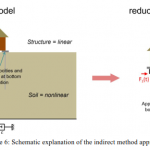 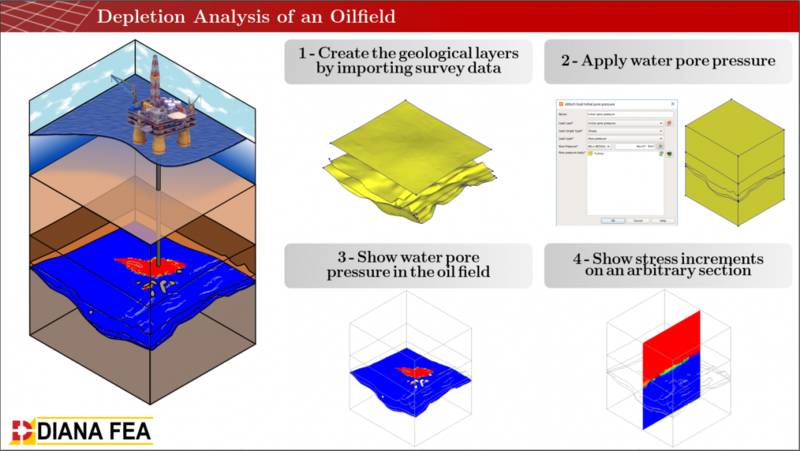 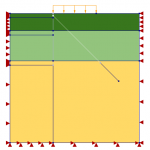 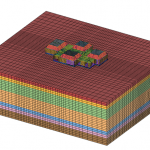 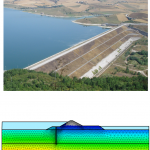 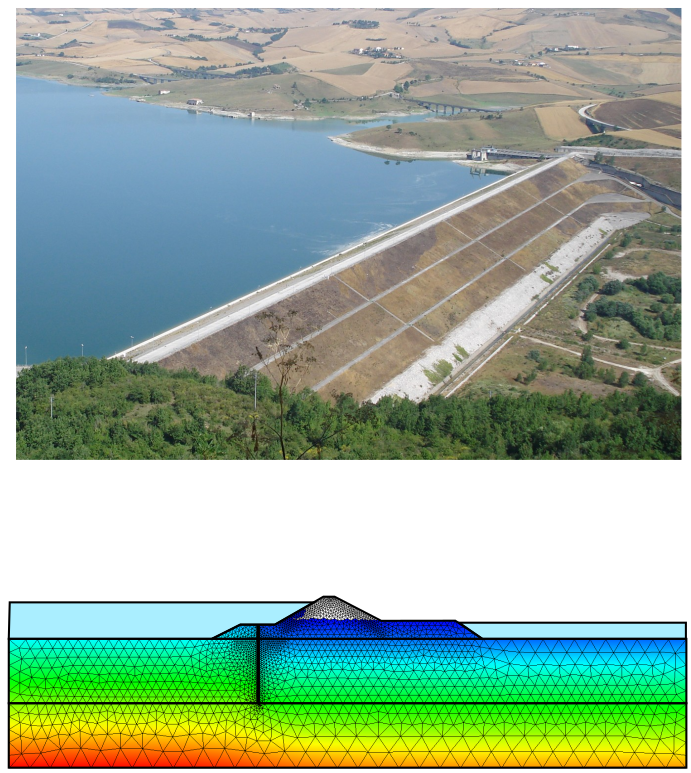 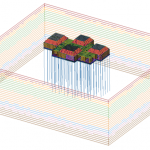 It includes a wide range of soil models, including MMC, CC models, dynamic SSI etc. 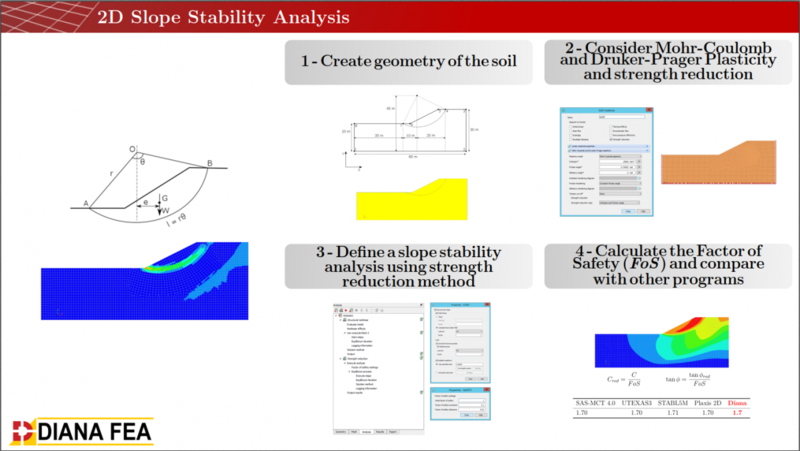 and can combine fully soil behaviour with all nonlinear structural behaviour. 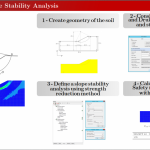 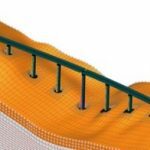 The current version is completely refurbished for geotechnical engineering solutions. 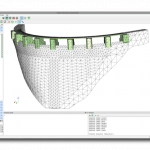 It advanced functionality can now be exploited via the new Graphical User Interface (GUI). 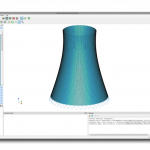 Its unique analysis capabilities are empowered by full modelling capabilities in 2D and 3D environments and tools for CAD interoperability, open API interface and automatic python scripting. 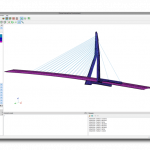 This enables you to combine software programs or automate your model workflow. 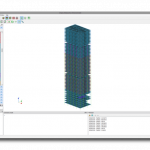 DIANA is a well proven and tested software package that has been used on various landmark projects all over the world. 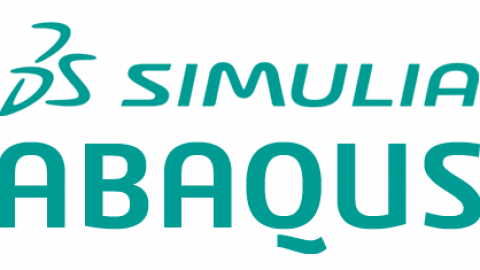 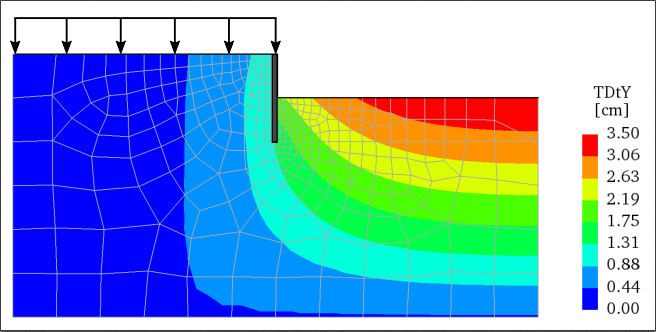 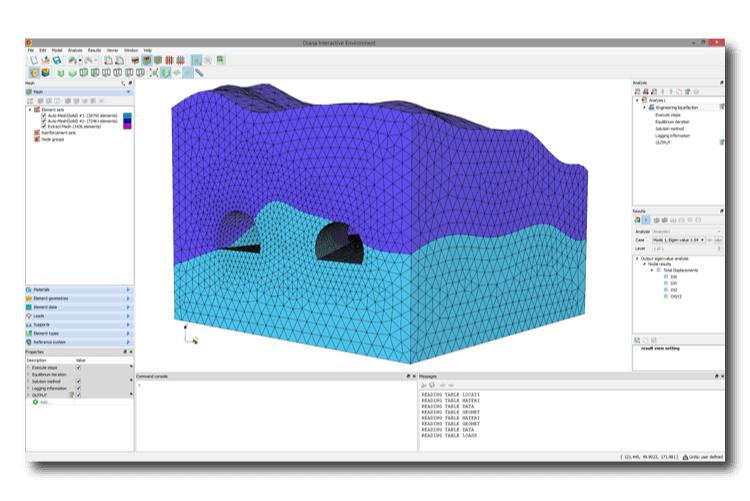 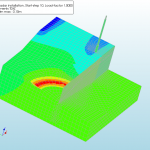 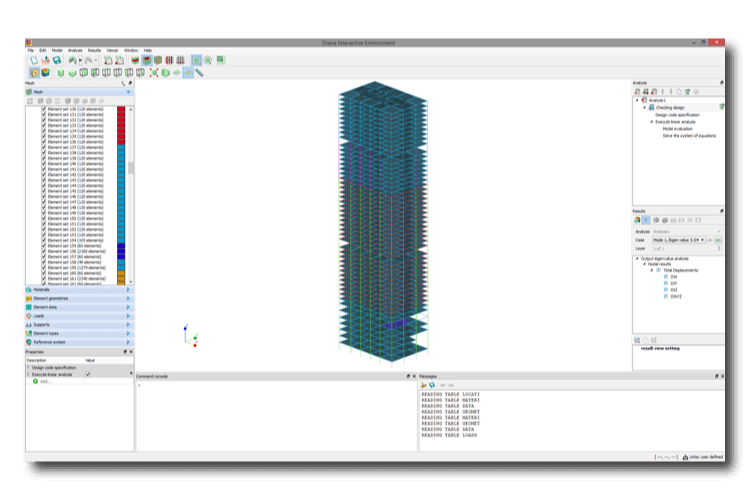 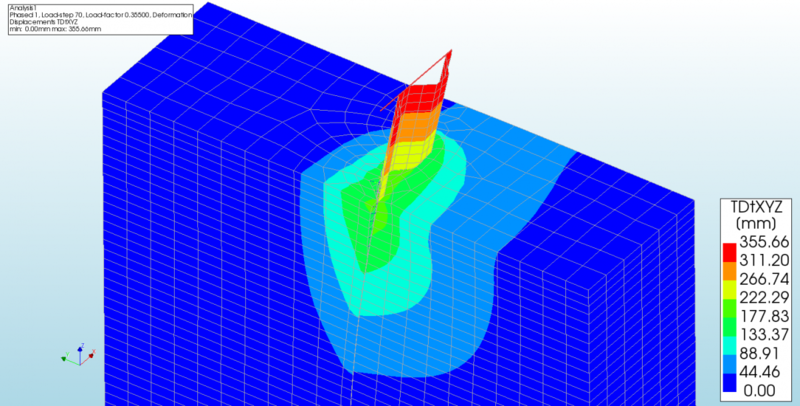 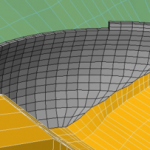 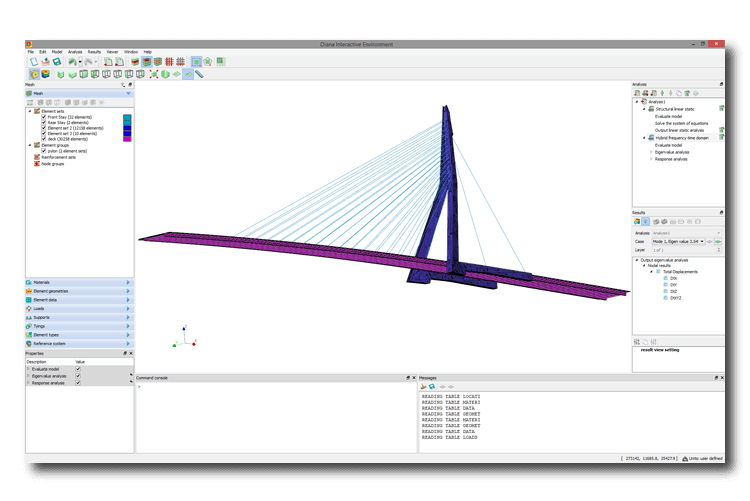 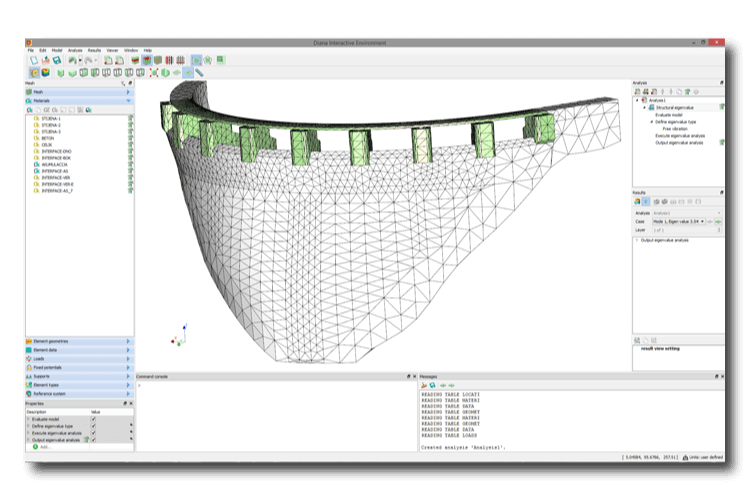 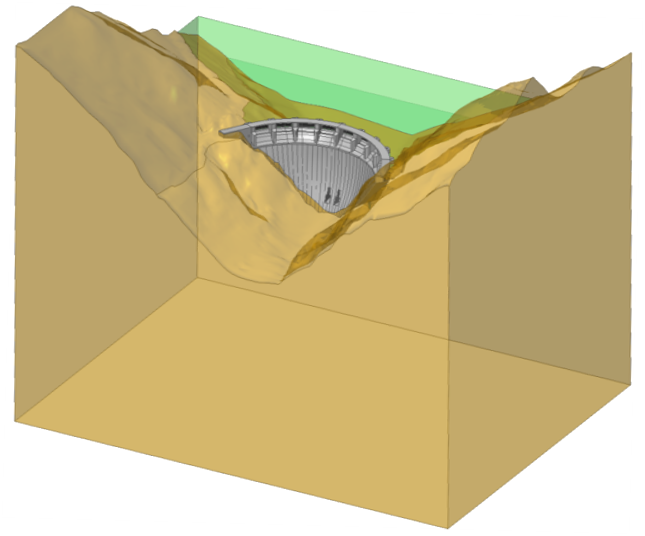 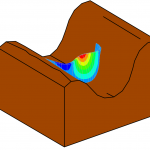 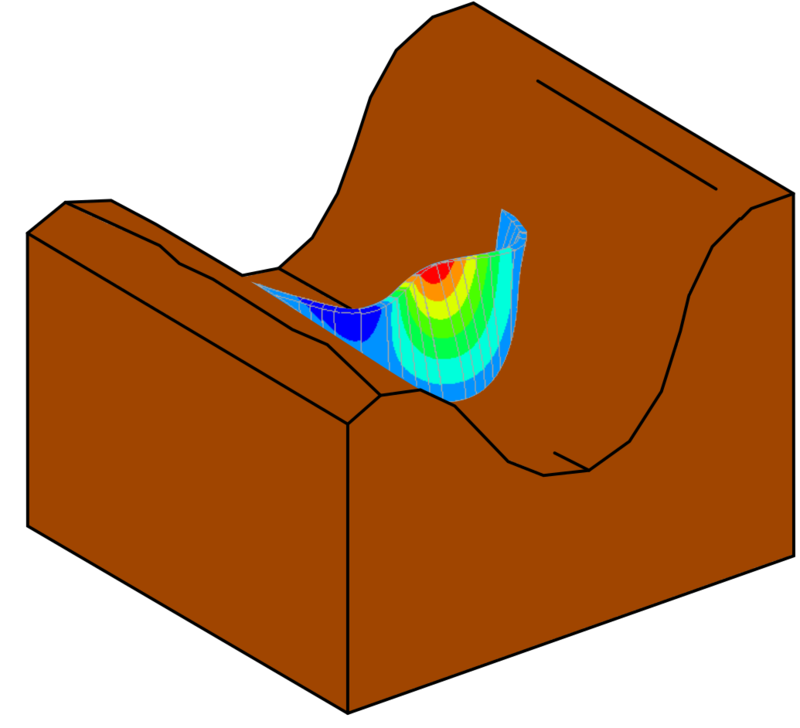 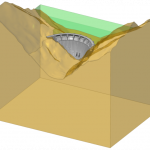 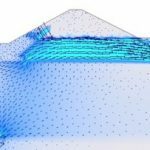 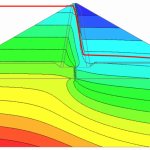 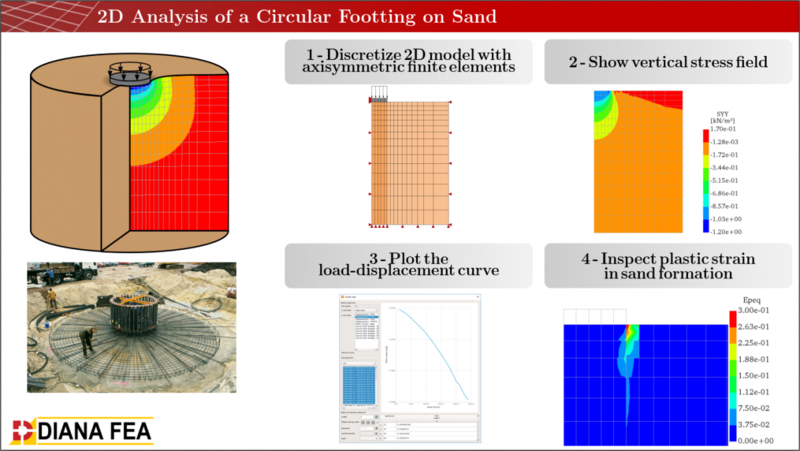 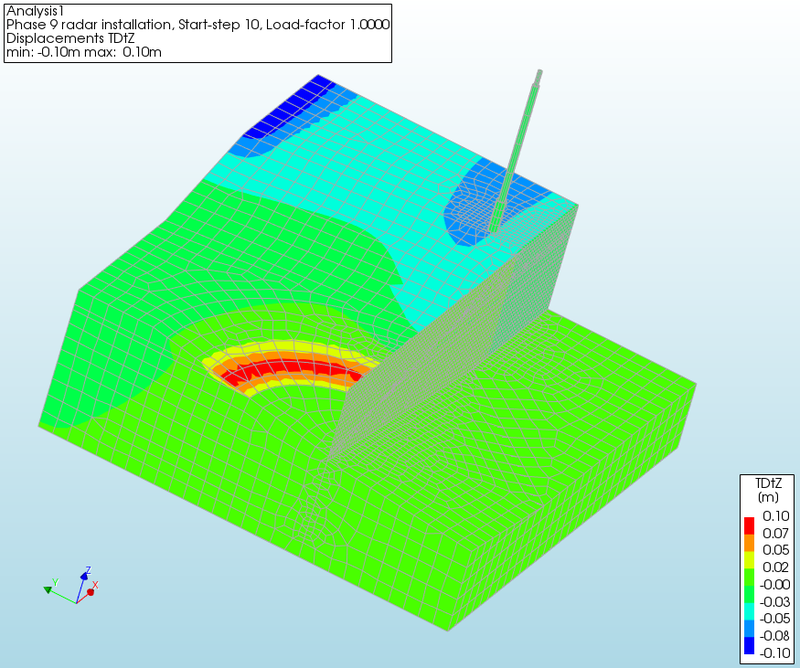 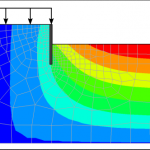 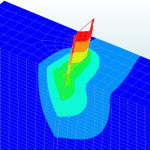 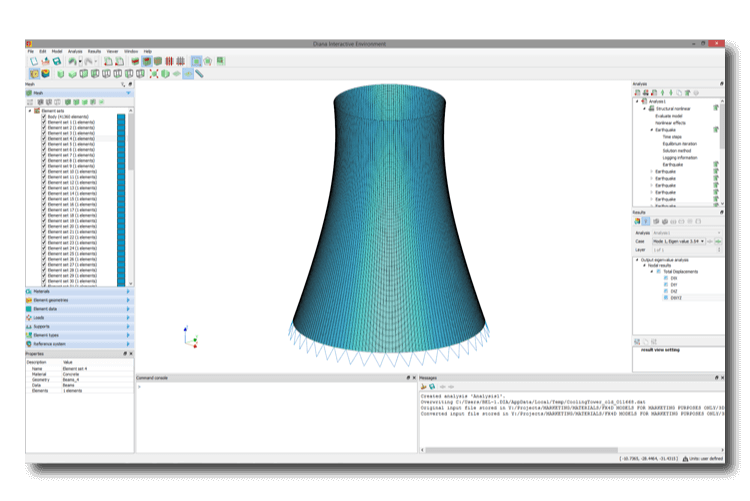 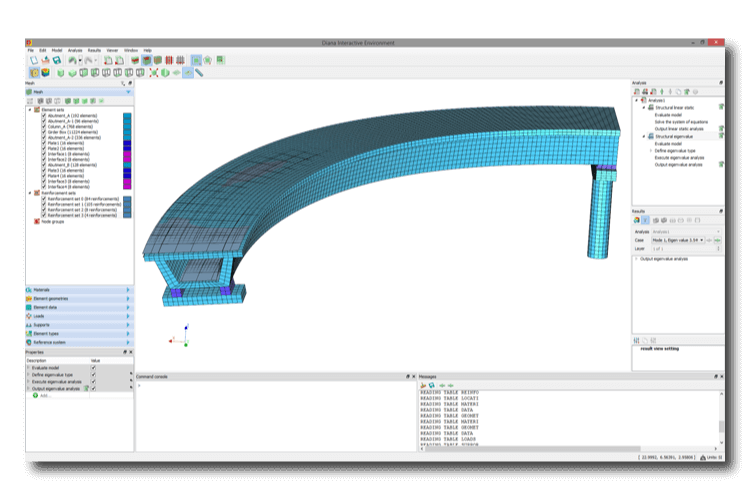 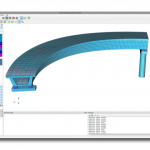 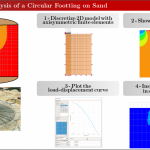 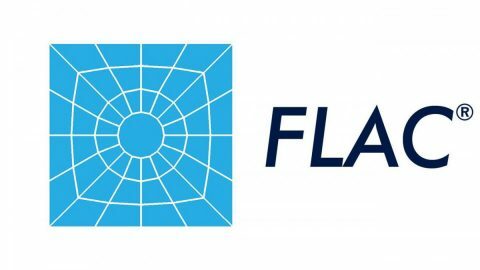 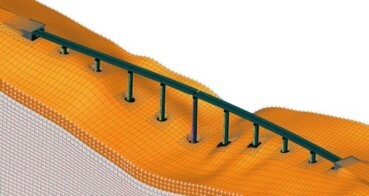 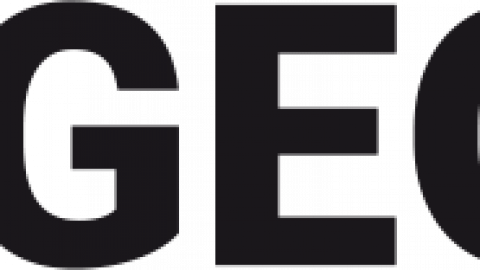 The program’s robust functionality includes extensive material models, element libraries and analysis procedures, which are based on the latest and the most advanced finite element analysis techniques. 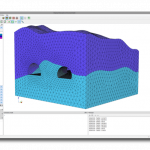 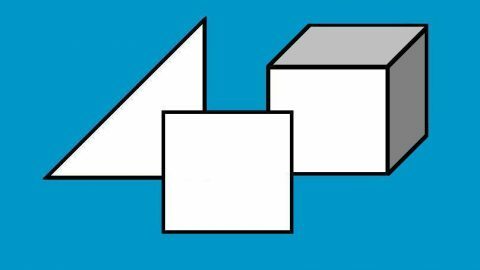 In addition, DIANA is equipped with powerful solvers in order to optimize the solution procedures for all types of linear and nonlinear complex models with accurate results and fast computations.